Let’s imagine the situation that a person has borrowed a certain amount of money to purchase a house. In a few years, a borrower finds it hard to make mortgage payments. Plus, the value of home has dropped by 20% or even more. If such a situation occurs, a borrower will have only two main options: 1) a short sale and 2) foreclosure. And of course, it would be better for a borrower to benefit from a short sale to avoid foreclosure. 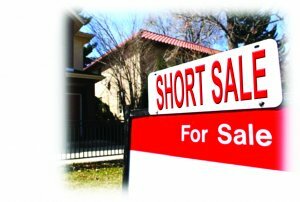 In this blog, we’ll tell you what a short sale is and also we’ll explain to you how short sale process works in real estate. Oftentimes, borrowers choose to benefit from a short sale if a home loses its value by 20% or more. In order to take advantage of a short sale the homeowner has to get a lender’s approval. Obviously, lender can lose some money in the short sale process. When a home is sold as a short sale a lender may get less money than a homeowner has borrowed. However, the mortgage is considered as full paid. That’s the reason why lenders usually require borrowers to provide the documentation with the explanations. A homeowner’s job is to explain to a lender why he/she needs to initiate a short sale. On the other hand, if a borrower who can’t make mortgage payments anymore doesn’t take advantage of a short sale then a home is likely to go into foreclosure. Foreclosure is not a good option both for a borrower and a lender. Foreclosure is a very time-consuming process. However, if a house goes into foreclosure it may continue to lose its value. As a result, a lender will lose a lot of money. That’s why it can be beneficial for lenders to approve a short sale. It’s worth noting that a short sale provides homeowners in trouble with a lot of important benefits over foreclosure. The reality is foreclosure has a significant negative impact on a homeowner’s credit rating. A short sale negatively affects a borrower’s credit rating as well. Keep in mind that if a home goes into foreclosure a borrower’s FICO score will drop by over 100 points. However, a borrower who has gone through a short sale process can purchase another home immediately. Obviously, a short sale is a much better option for a borrower comparing to foreclosure. A short sale also has its own drawbacks. It’s important to know that a short sale is a time-consuming process that requires a lot of paperwork. It may take a borrower a year to sell a home as a short sale. Below, you’ll be able to find more details on the short sale process. Now, let’s talk how a short sale process works. First of all, a borrower needs to get a lender’s approval for a short sale. After that, a homeowner needs to negotiate a short sale with a buyer. Finally, a buyer will have to get a loan approval in his/her bank and the short sale process starts. 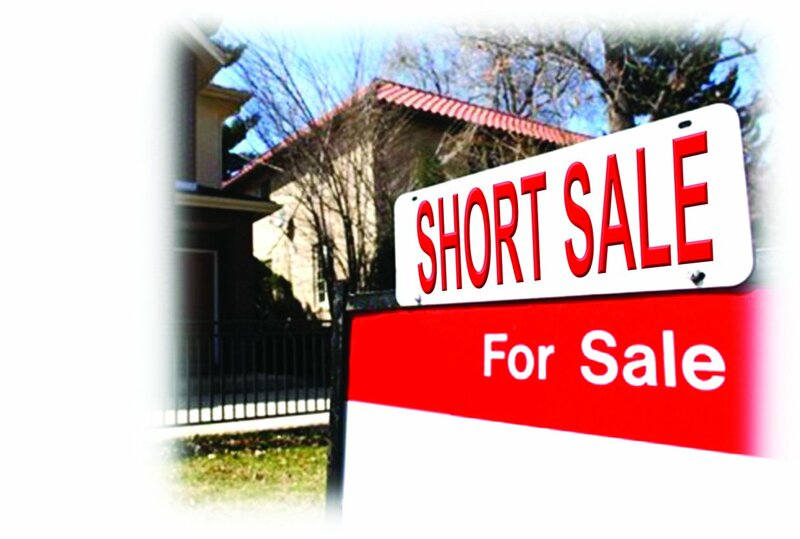 It’s important to note that the short sale process is different in different US states. No matter what US state you live in, the process of selling a short sale property will definitely include the following three general steps: 1) short sale package, 2) short sale offer and 3) bank processing. At the step 1, a homeowner has to submit a short sale package to a lender. This type of financial package includes a letter with the explanation why a borrower wants to benefit from a short sale, copies of financial records as well as financial statements. At the step 2, a homeowner has to receive an offer from a person who is interesting in buying a short sale property. It’s worth noting that a short sale offer includes such documents as a short sale package, a copy of the buyer’s latest money check as well as the buyer’s pre–approval letter. At the step 3, a short sale package as well as short sale offer are reviewed by a lender. It may take a lender several weeks to several to several months to review a short sale offer. At the end of bank processing, a lender has to either approve or deny a short sale. Actually, the process of buying a short-sale house has many common things with traditional home buying process. However, some differences between these two types of purchases exist. Obviously, it’s much easier to sell a house in a traditional way. In this case, a seller doesn’t have to get a lender’s approval. On the other hand, a lot of buyers are not interested in purchasing a house as a short sale. Therefore, if you have decided to take advantage of a short sale to avoid foreclosure then you should definitely start searching for a buyer as soon as possible. The big problem is that homeowners, who want to take advantage of a short sale, may have a difficulty finding a buyer for their house. If this is the case, you can always consider making the short sale to a real estate investor. It’s crucial for you to know that a lot of real estate investors are available in the market these days. Most of them are interested in buying short-sale properties. Another important thing is that real estate investors act fast and effectively. The vast majority of real estate investors provide their customers with cash offers within 24 – 48 hours. Above all, real estate investors have huge experience in purchasing short sale properties. That means that you’ll find it easy to deal with a real estate investor on a short sale. However, the most important thing is that you’ll be able to sell your house as a short sale quickly. By doing this, you’ll be able to avoid foreclosure and its negative consequences.